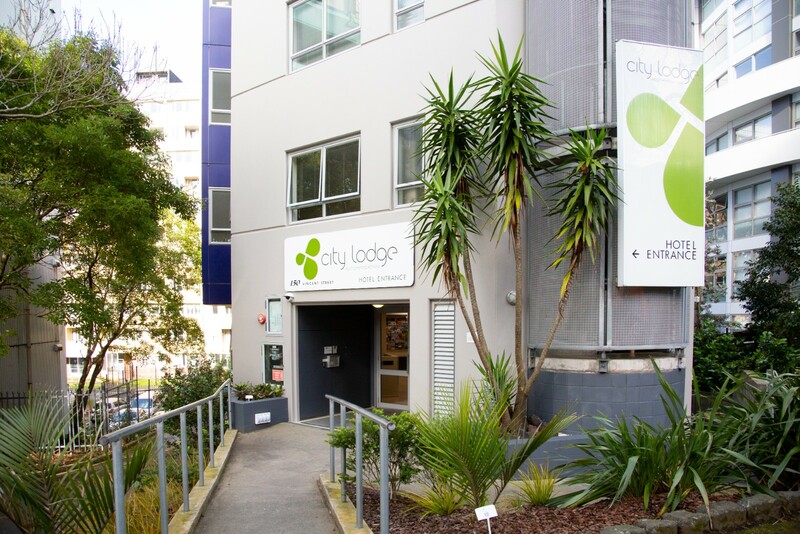 Backpacking in Auckland is more ‘flashpacking’ at The City Lodge. 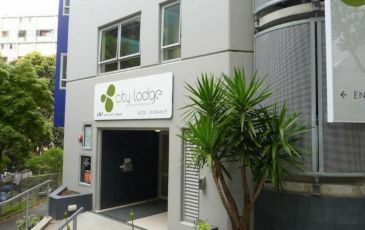 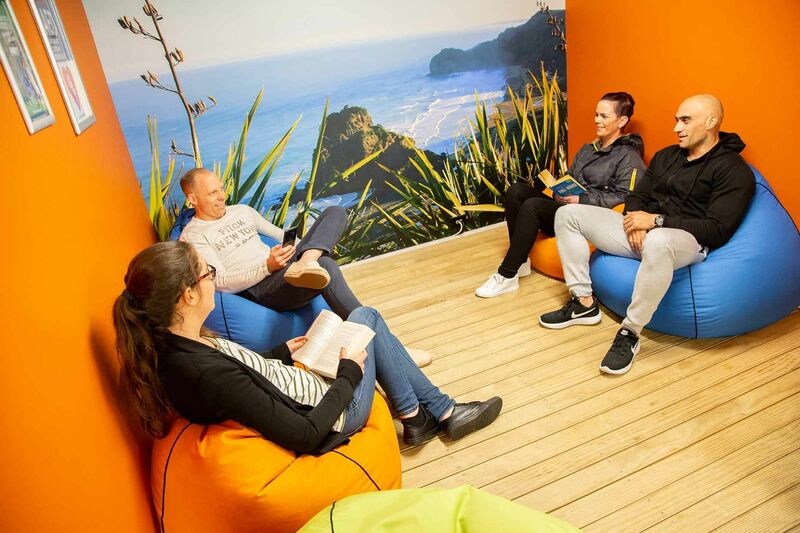 In the heart of Auckland close to Queen Street and Sky City, this 5-star enviro gold-rated premium backpacker made the Lonely Planet’s ‘Best of Auckland’ list. 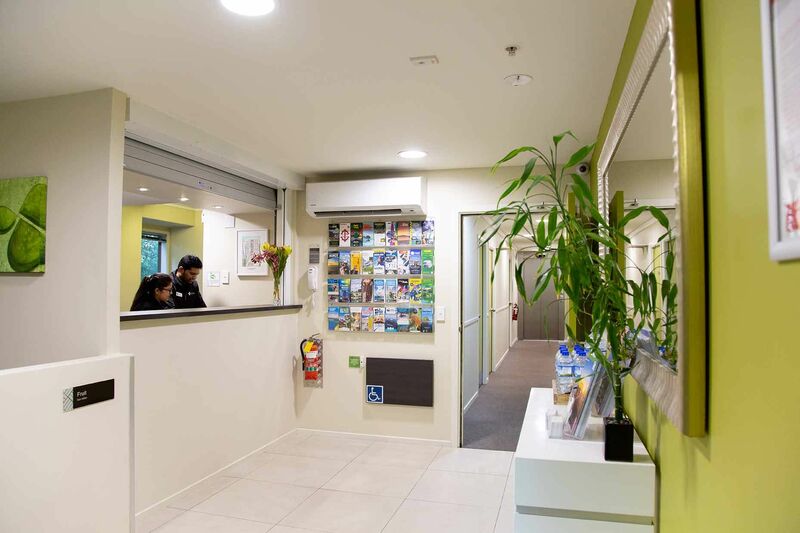 Combining hotel-type facilities with the friendliness of a hostel, you’ll love its modern decor, great location and affordability. 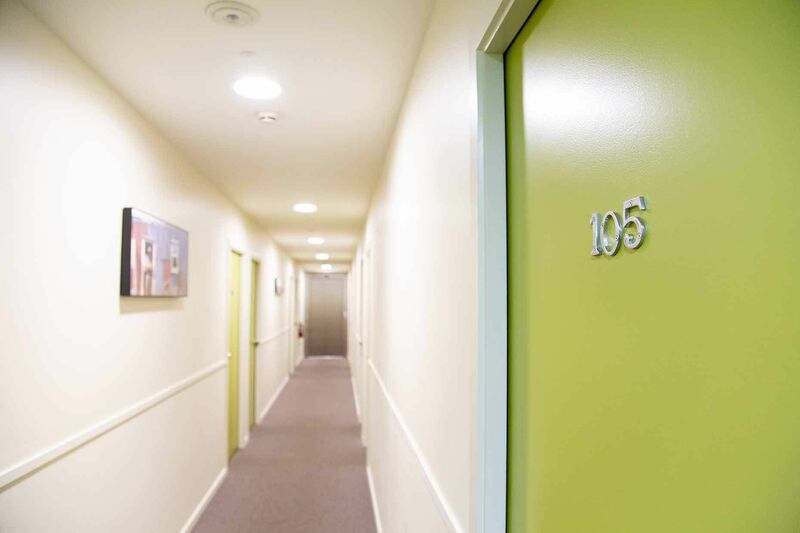 Leaving you more to splurge on shopping or dining out. 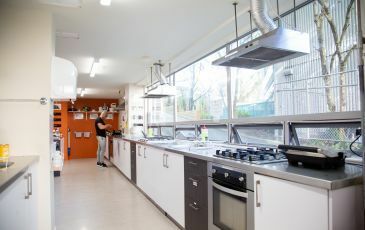 Our expert team will happily provide advice on what to do. 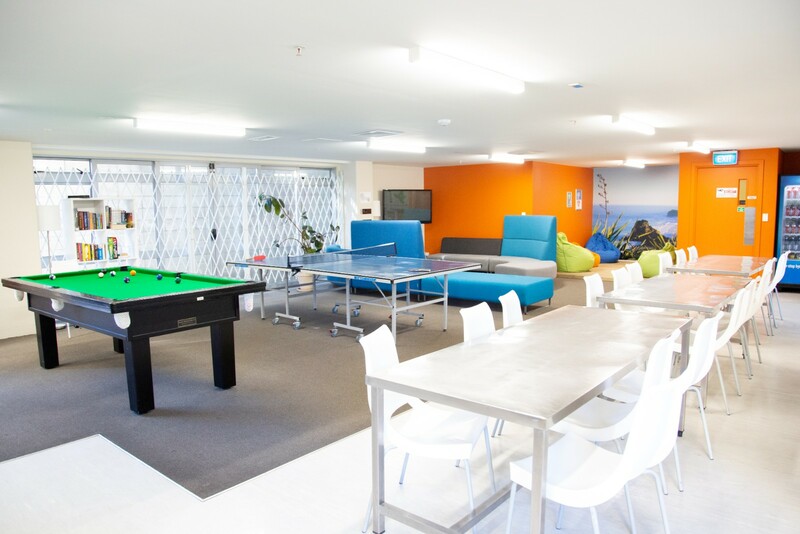 After a day’s sightseeing, relax in our comfortable lounge and mingle with fellow travellers over a game of pool. 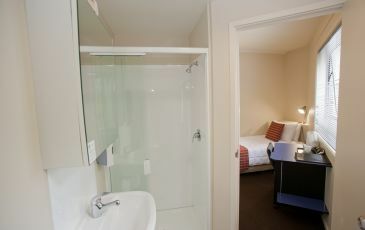 Then retreat to your well-appointed room featuring a brand-new bed, hotel-quality linen and Sky TV. 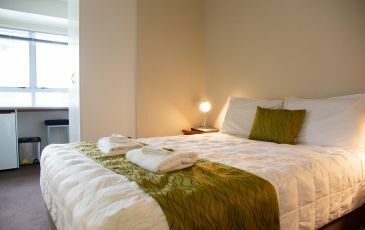 1 single bed with linen, en-suite washroom with shower, towel, wardrobe, desk, bedside lamp, heater, opening windows, flat screen television, refrigerator, tea/coffee making facilities. 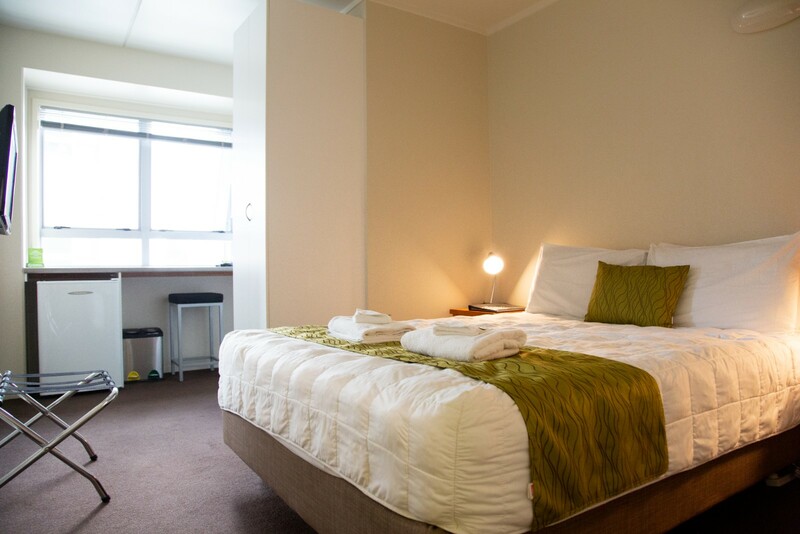 1 double bed with linen, en-suite washroom with shower, towels, wardrobe, heater, opening windows, 32 inch flat screen television, hairdryer, portable fan, refrigerator, tea/coffee making facilities. 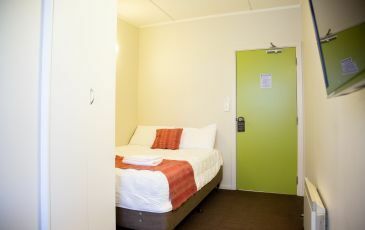 1 Queen bed with linen, en-suite washroom with shower, towels, wardrobe, heater, opening windows, 32 inch flat screen television, hairdryer, portable fan, refrigerator, tea/coffee making facilities. 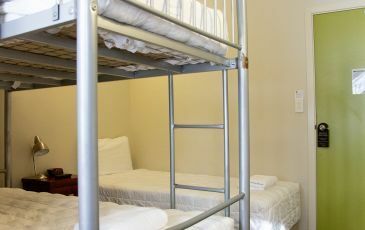 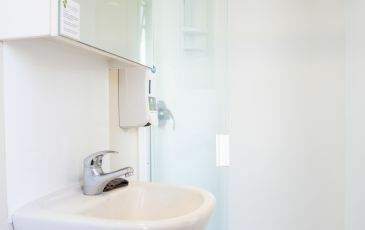 2 single beds with linen, en-suite washroom with shower, towels, wardrobe, heater, opening windows, 32 inch flat screen television, hairdryer, portable fan, refrigerator, tea/coffee making facilities. 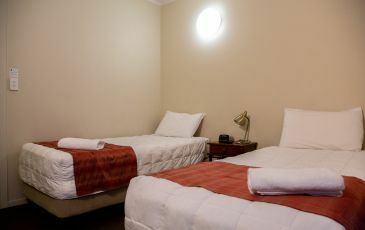 3 single beds with linen, en-suite washroom with shower, towels, wardrobe, heater, opening windows, 32 inch flat screen television, hairdryer, portable fan, refrigerator, tea/coffee making facilities. 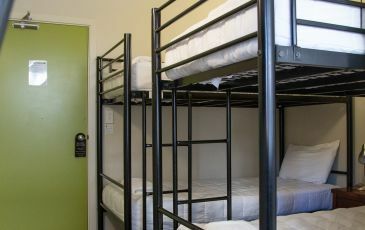 4 single beds with linen, en-suite washroom with shower, towels, wardrobe, heater, opening windows, 32 inch flat screen television, hairdryer, portable fan, refrigerator, tea/coffee making facilities. 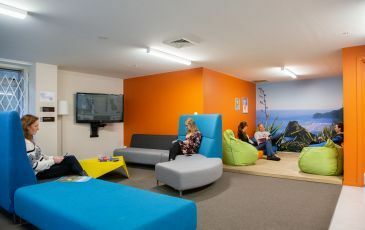 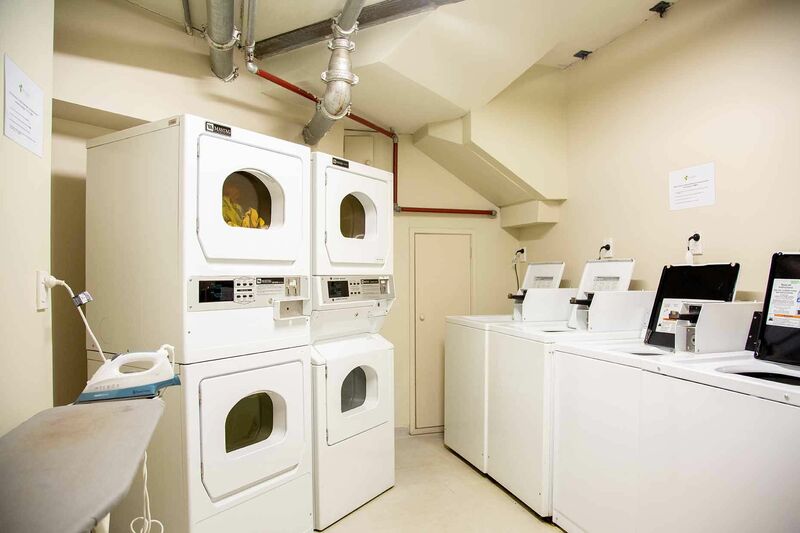 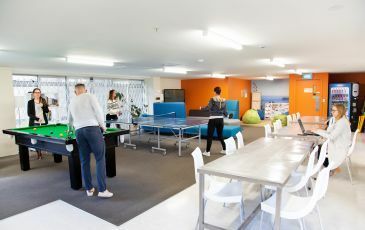 Choose your style and book with the Y Hostel or City Lodge for a fun filled Auckland stay. 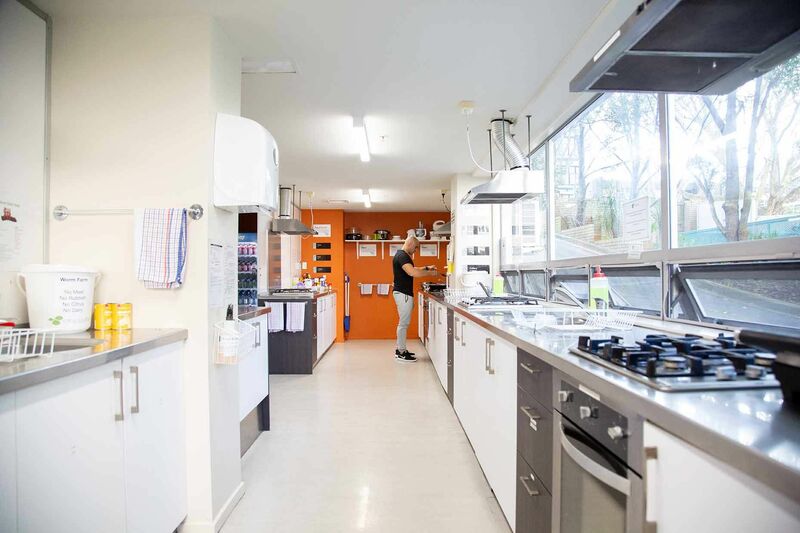 If you have any questions about our facilities send us an enquiry.